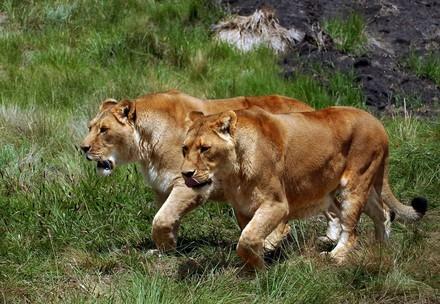 After the tiger, the lion is the second-largest cat and are the only representatives of this family to live and hunt in a pack. 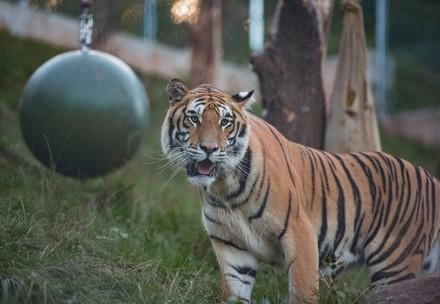 Tigers, on the other hand, are usually solitary. Their striking striped markings make them unique – and provide surprisingly perfect camouflage in the undergrowth. 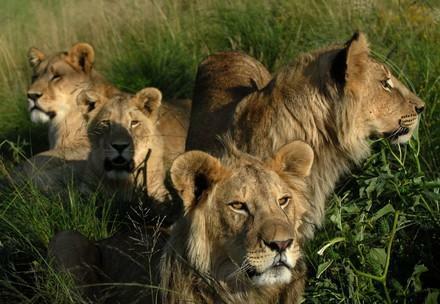 FOUR PAWS is committed to helping lions, tigers and other big cats worldwide. FOUR PAWS is lobbying to alter legislation and achieve lasting change for the better. 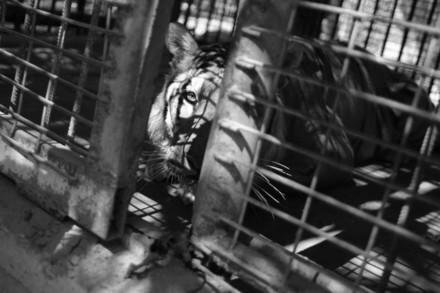 We also rescue lions and tigers kept in bad conditions in captivity. 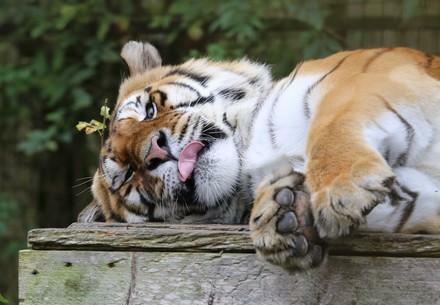 the FOUR PAWS BIG CATS SANCTUARIES! 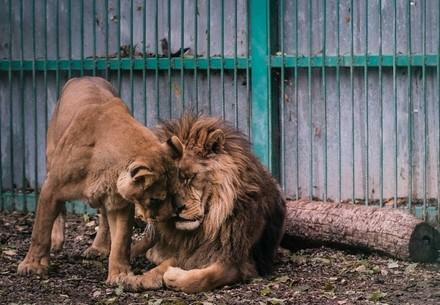 Rescued big cats get a chance to live in an environment appropriate to their species.